Kuyper, Jonathan W., Björn‐Ola Linnér, Heike Schroeder. 2018. Non‐State Actors in Hybrid Global Climate Governance: Justice, Legitimacy, and Effectiveness in a Post‐Paris Era. 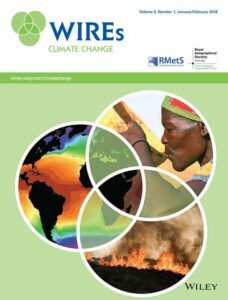 WIREs Climate Change, 9:e497. In this article, we outline the multifaceted roles played by non‐state actors within the United Nations Framework Convention on Climate Change and place this within the wider landscape of global climate governance. In doing so, we look at both the formation and aftermath of the 2015 Paris Agreement. 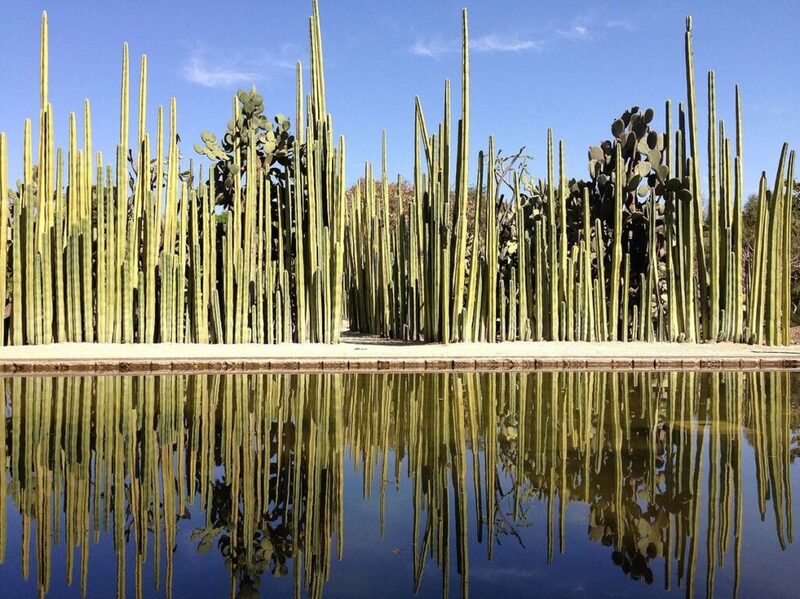 We argue that the Paris Agreement cements an architecture of hybrid multilateralism that enables and constrains non‐state actor participation in global climate governance. We flesh out the constitutive features of hybrid multilateralism, enumerate the multiple positions non‐state actors may employ under these conditions, and contend that non‐state actors will play an increasingly important role in the post‐Paris era. To substantiate these claims, we assess these shifts and ask how non‐state actors may affect the legitimacy, justice, and effectiveness of the Paris Agreement.